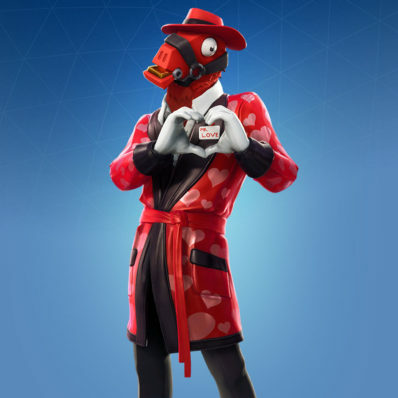 “Our Fortnite ‘Share the Love’ event kicks off February 8 and runs through February 22. 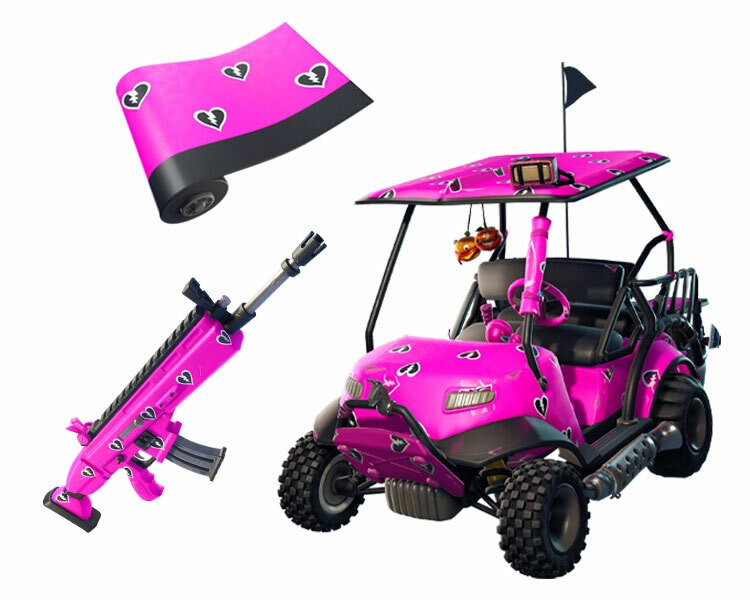 All you will have to do is enter a Creator Code into Fortnite and you will receive the wrap! 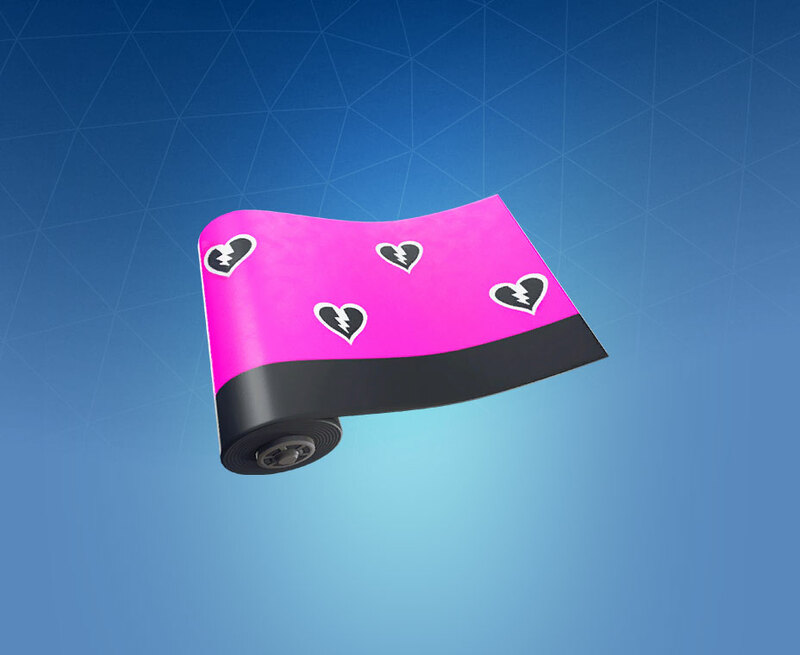 You don't have to purchase anything, and you will get the wrap immediately. Rating: 3.3/5. From 146 votes.